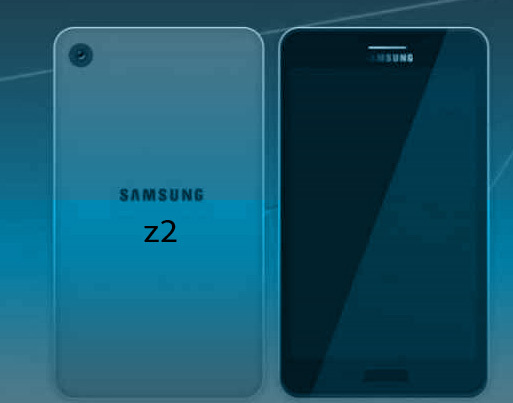 Leading manufacturing company Samsung one more cost efficient new handset z2 lunched in Tuesday. Its price only Rs. 4590 with 4G Smartphone. This handset available on Red, White, Gold and Black color available and get Paytm online shopping sites with Samsung store to purchase. Now market Samsung many 4G handset available but this handset price actual low. This handset is running on Tizen operating system with support 4G LTE system. You can download maximum speed up to 150 Mbps. Now RJio 4G cards available on Samsung handset with free video calling and 3 month 4G unlimited plan. One of important apps Money transfer easily transfer money one account to another account. Recently new feature S bike mode included in handset. Power saving mode up to 40% with Ultra Data Saving Mode. Samsung z series with Tizen OS first model has launched in India. Company another big announce z3 lunched in Jan 2017. Indian market most of 4G handset price 5000+ more, so rumors eager to wait this handset.